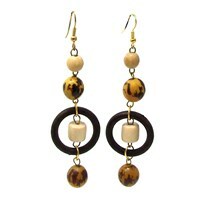 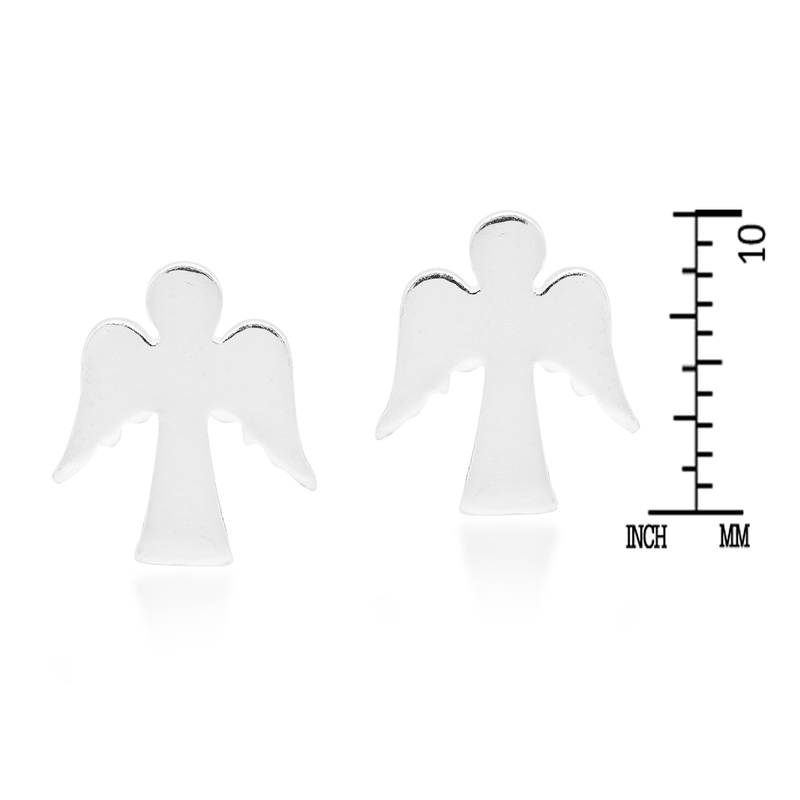 Add an adorable guardian angel accent to your outfit of the day with these amazing earrings from Thai artisan Watsud. 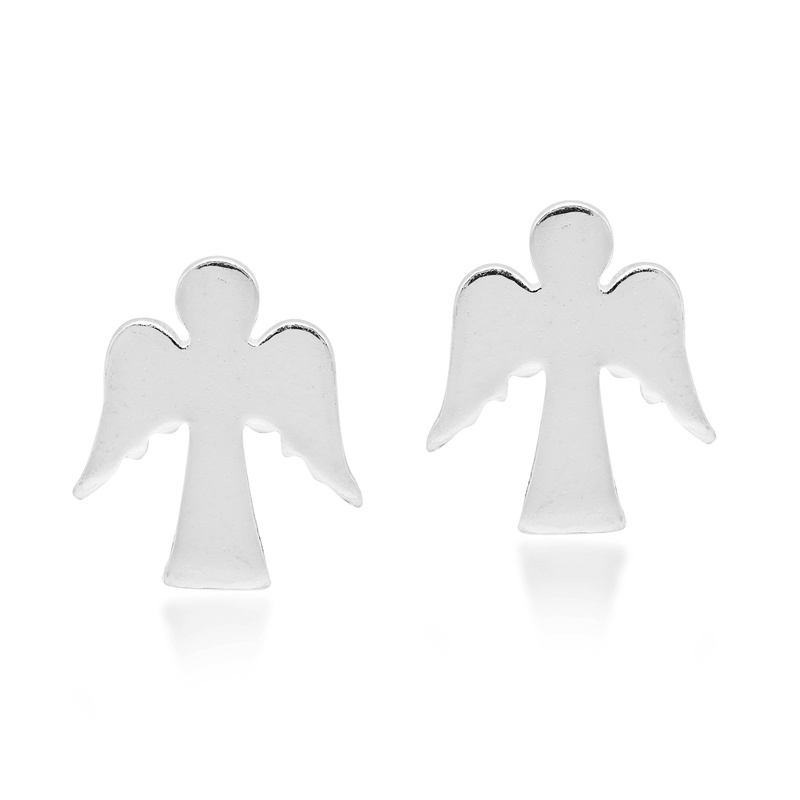 For this piece, sterling silver is expertly transformed into a beautiful fashion accessory that will look amazing with whatever you are wearing. 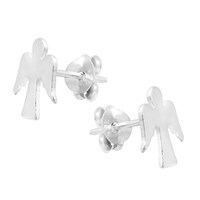 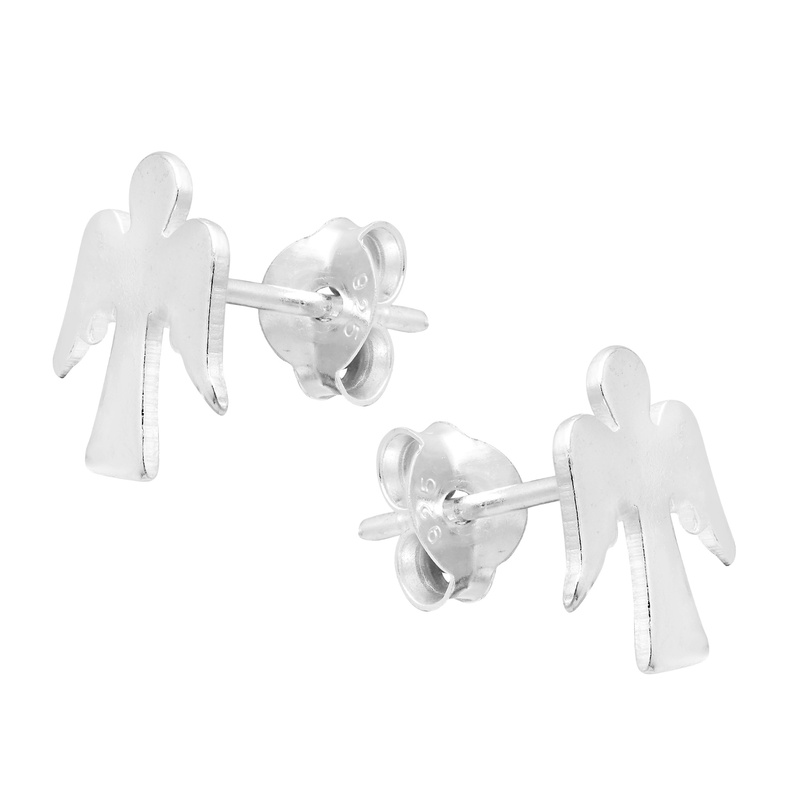 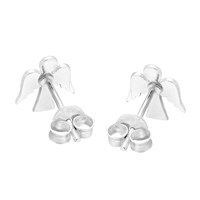 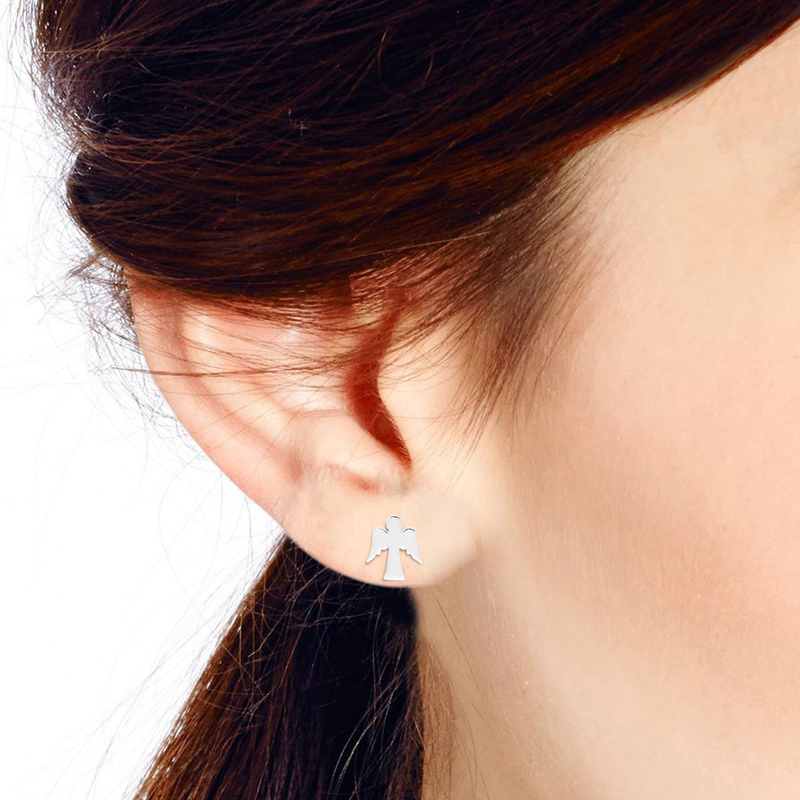 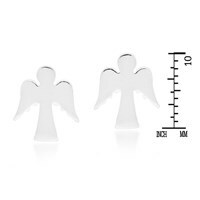 A great piece for any occasion, these sterling silver angel stud earrings will look simply amazing on you.